Proforma Garden State Graphics is an embroidery / embroidered clothing supplier in NJ. Whether you are looking for clothing or apparel that is silkscreened or embroidered, t-shirt or polo shirts, the New Jersey NJ office of Proforma Garden State Graphics can offer you the best service and prices. 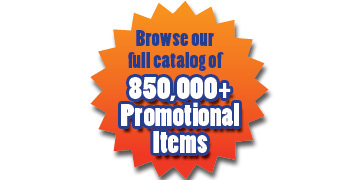 Contact Proforma Garden State Graphics to help with your next marketing campaign and receive a FREE GIFT!